What makes Kilian Jornet run? What are the thoughts, the deep motivations of this extraterrestrial of the trail? "Sky runner" as he attacks the summits and the sky, he multiplies his exploits: four times world skyrunning champion, world mountain skiing champion, he also breaks records in fast races such as the GR20 crossing, the Ultra-Trail du Mont-Blanc or the Kilimanjaro ascent. 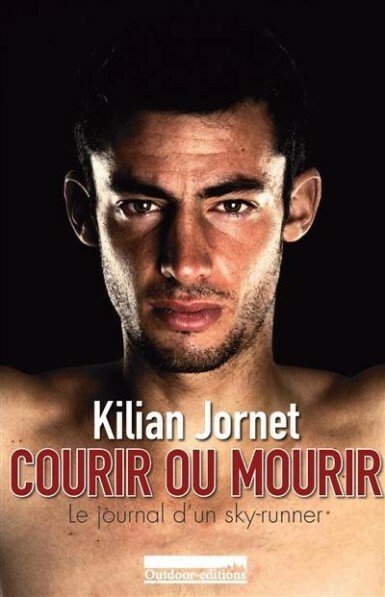 From his first "4,000" achievement at the age of 7 at the Summits of my Life World Challenge, Kilian Jornet looks back on his destiny as a champion. This exceptional athlete provides us with an exciting account of his passion for running and the mountains and his philosophy of life deeply rooted in his sporting practice and his love for the great outdoors.